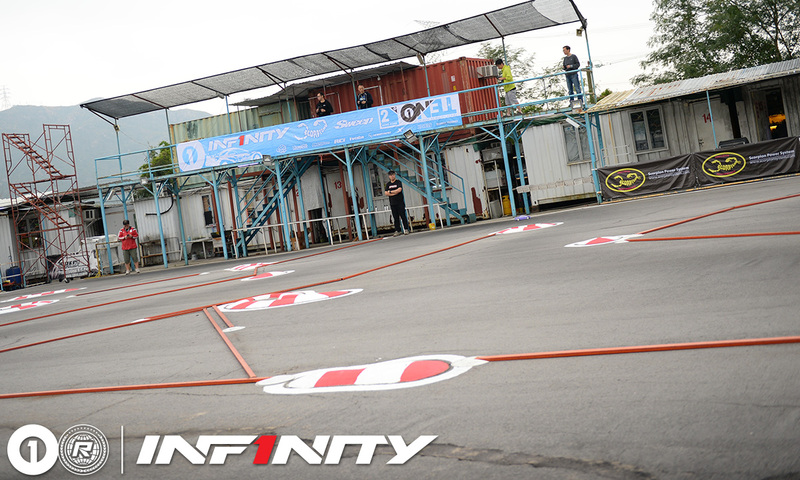 Following a later than planned start, the 3rd round of the OneTen Series presented by Infinity finally got underway with beautiful warm weather greeting all the entries for this the second stop of the series at TRC in Hong Kong. 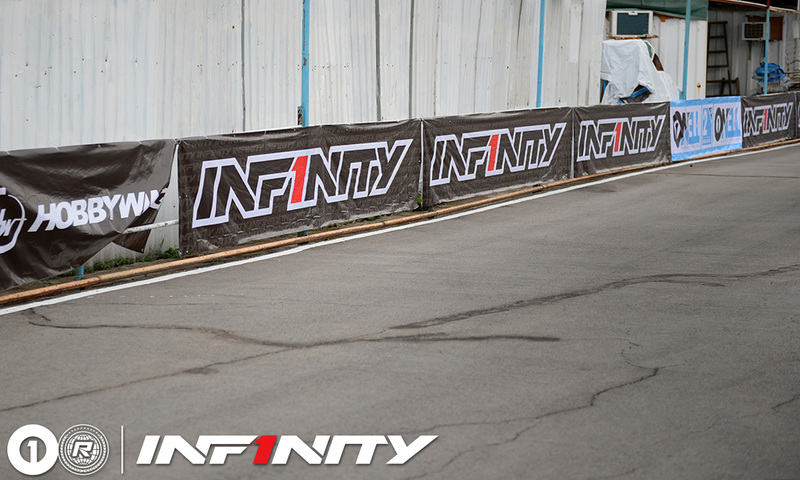 In the Sweep Modified class it was Akio Sobue who kicked off qualifying with the fastest time over the 6 minute run, followed closely by Nicholas Lee. 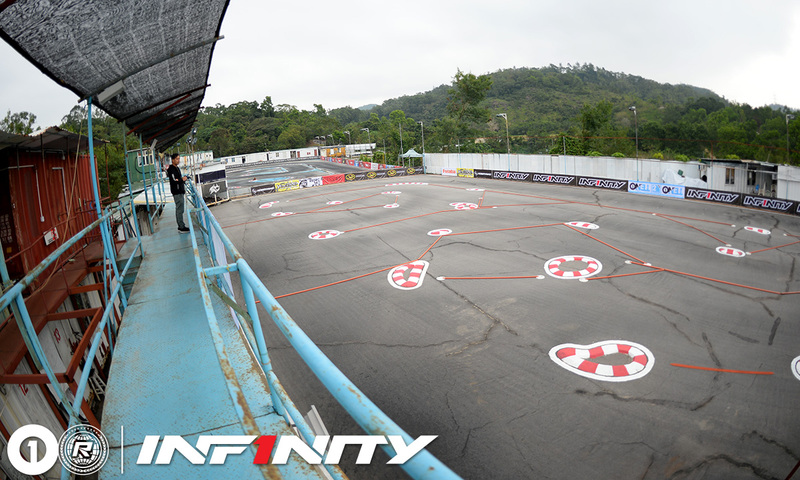 Jin Sawada would take 3rd, while Jan Ratheisky, top local driver Fai Ho and former WC Andy Moore completed the top 6. 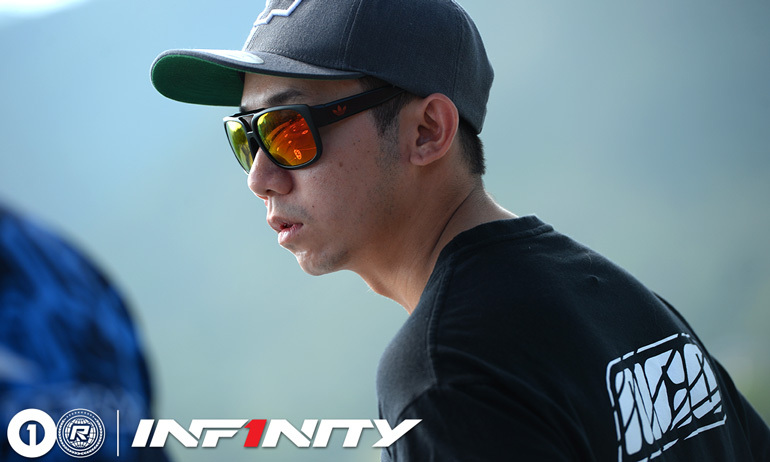 While ending quickest, Sobue had one moment coming onto the straight, when is IF14 rolled over, but luckily righted itself, admitting that the car was so good he was able to recover the lost time. 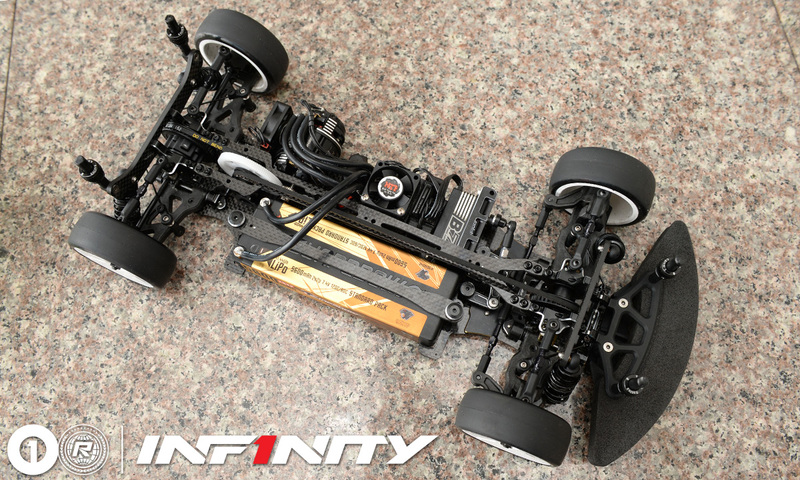 Driving the new BD9 from Yokomo, Singaporean Nicholas Lee was caught out by a change in schedule by the organisers which saw the removal of CP2 from the time table and so had to rush to mount his race tires meaning the sauce time was too short. 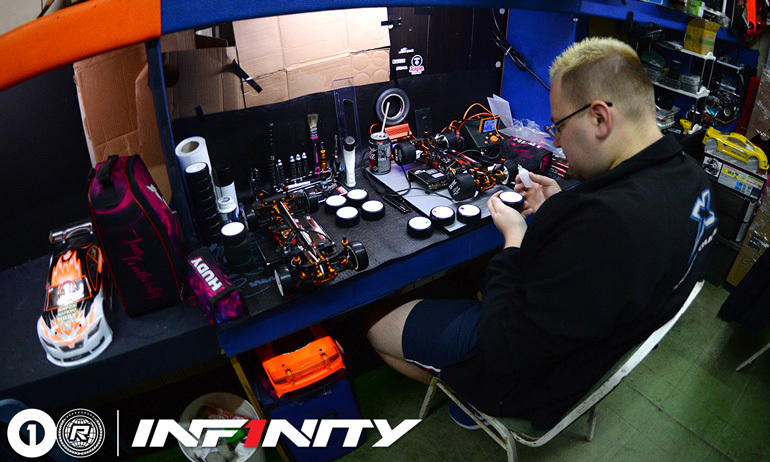 While feeling Akio was still quicker, his plan is to put in another safe run, driver’s having 2 from the 3 qualifiers counting, leaving it for the 3rd qualifier to try a setup change and push the limits. 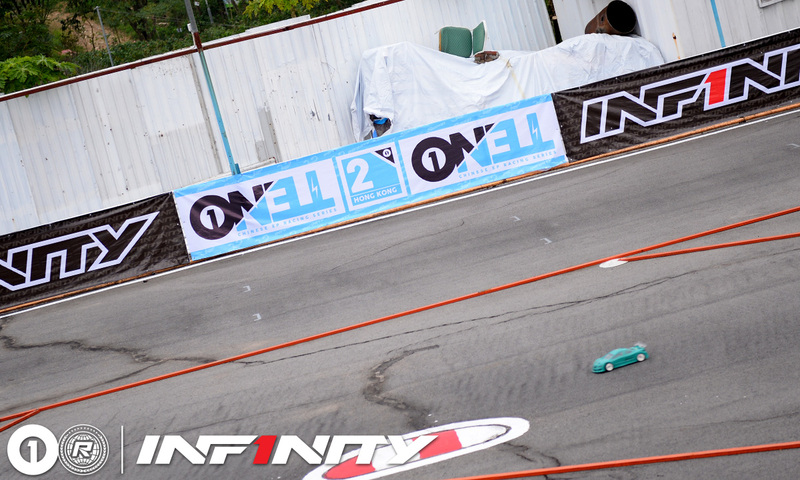 Jin Sawada struggled in his run, despite bringing his Infinity home in 3rd, the low traction surface causing problems for the Japanese National Champion. 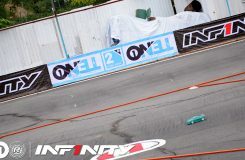 Having a spin in the centre chicane highlighted the difficulties he was experiencing, with the rear end of the car too loose meaning it would swap ends if he pushes hard. Looking to improve the car for the next run, he and his team will discuss a number of setup in the break between rounds. 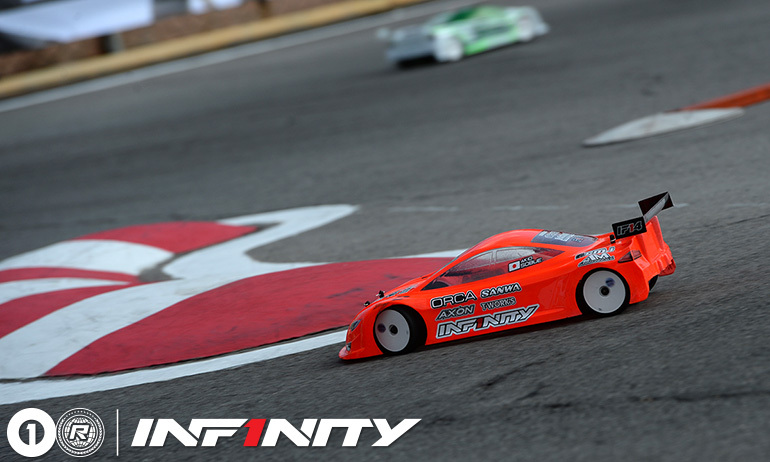 Taking 4th for the round, runner up at the 2nd round of the series, Jan Ratheisky made a change to his car for the opening qualifier going to a softer spring with the intention to get more rotation but it was still sliding around. 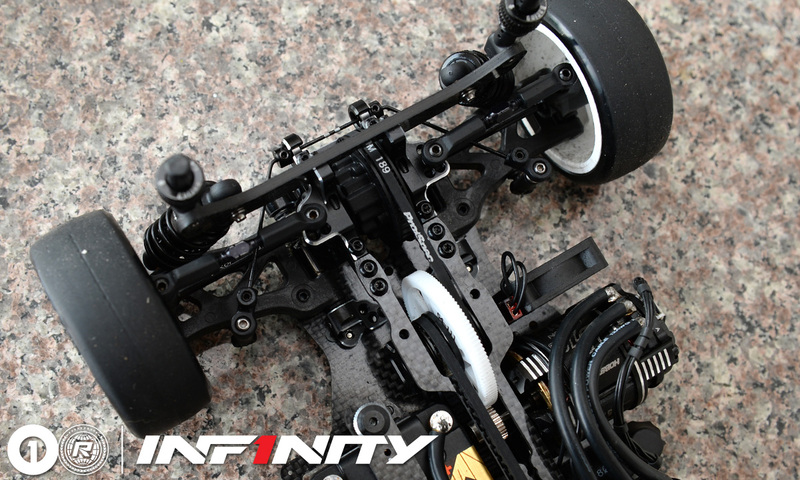 For the next run he will revert the springs back and instead try more droop on his T4 2019. 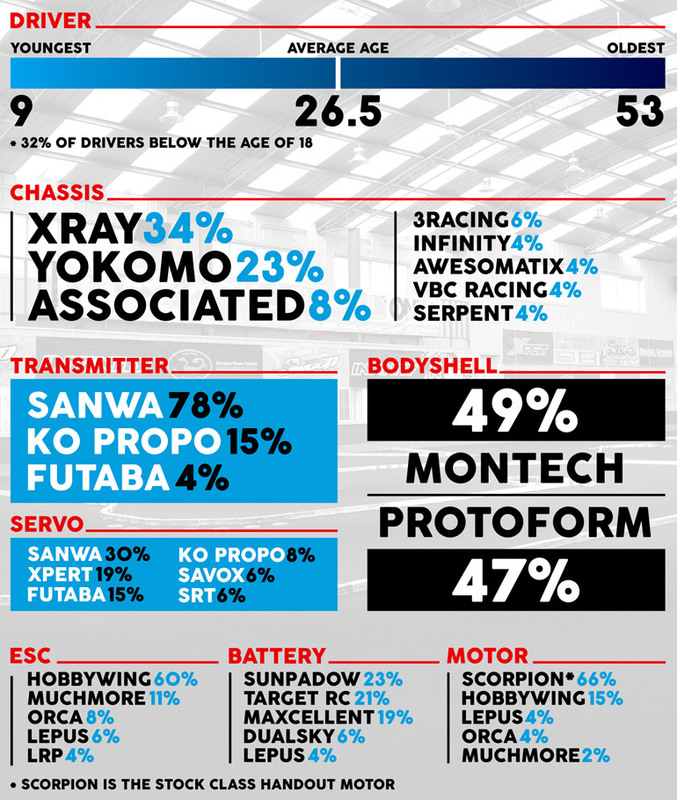 Scorpion driver Fai Ho, driving an Awesomatix A800X took 5th this round, the Hong Kong driver fastest of those racing in the 2nd quickest heat, his time just one second up on Andy Moore in 6th with Xpress driver Carven Chow in 7th. 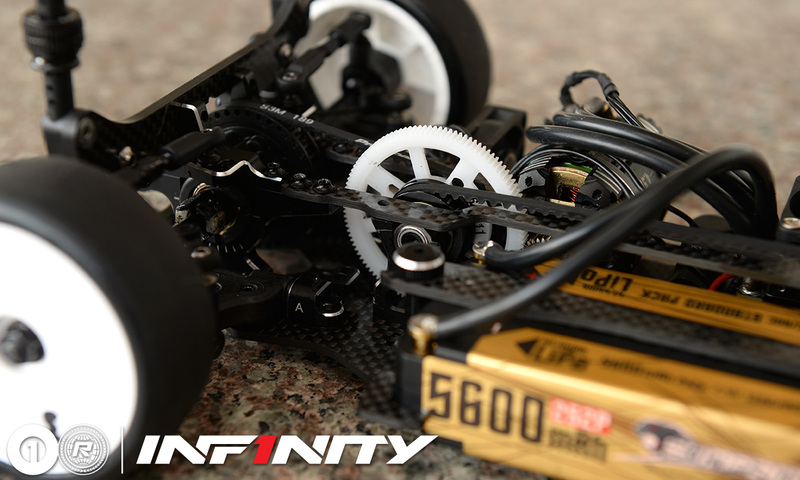 In the Scorpion stock class, which uses identical Scorpion 13.5 handout motors, it was Jan Ratheisky who would take the first round, the Xray driver pushed hard by local racer Derek Yuen, who was less than a second behind after 6 minutes, while top seed after practice Yan Cheung would complete the top 3 for the round. 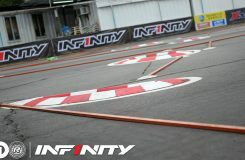 Jan felt his Xray had absolutely no traction as he slid around the track but also felt he had no top speed. For the second problem, the German said following the run he found a piece of dirt lodged in the rear pulley which he feels could have been the culprit. 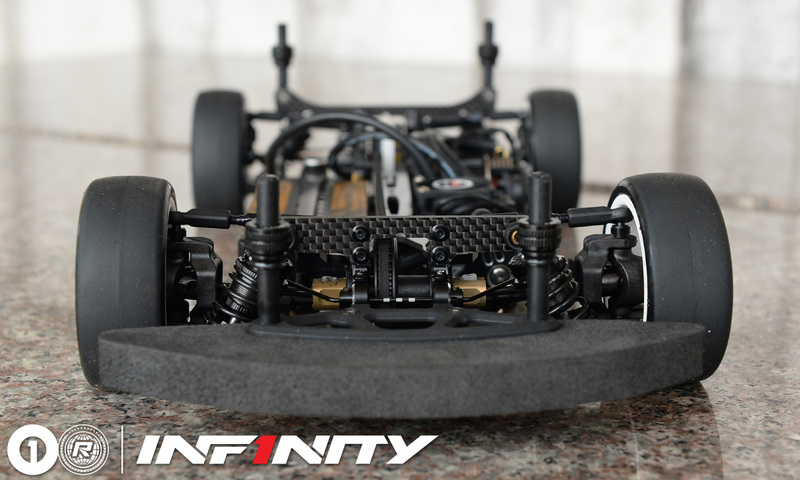 Remarks – Singapore based Yokomo driver is running a standard version of the all new BD9, recently released by the Japanese brand. 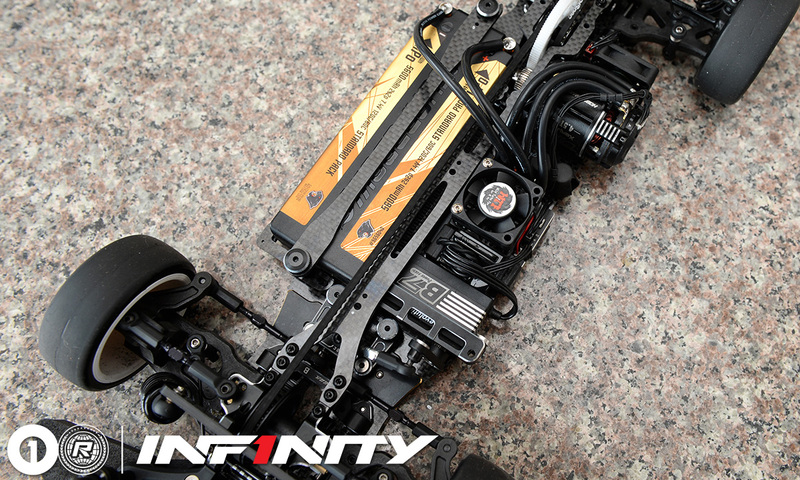 Topping practice here at the OneTen series in Hong Kong, the new chassis has marked a distinct improvement over the previous iteration. 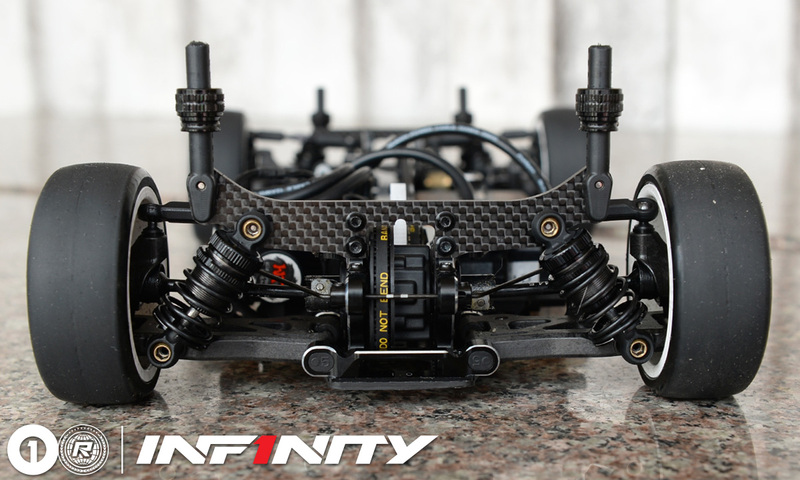 Lee has chosen to run a number of option parts, the main ones being aluminium outdrives and a lightweight screw set from T-Works. 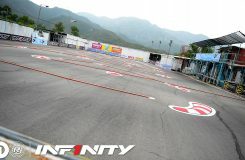 The OneTen Series has arrived at its second venue for rounds 3 and 4 this weekend, the well known TRC in Hong Kong. 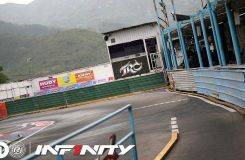 Tom Racing Circuit to give it its full name, the track is located, as most tracks are in the region, in the new territories to the north of the country up in the mountains. 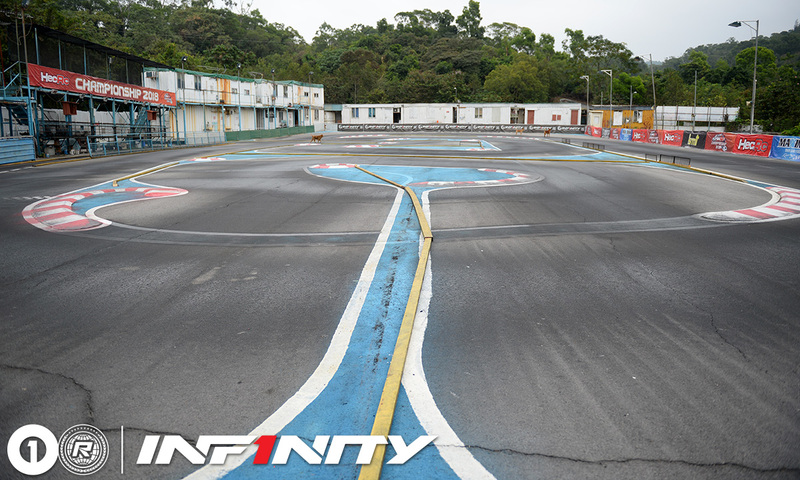 Comprising of two onroad tracks and located on a slight incline, at the top of the hill is a large nitro onroad circuit with the EP onroad track, which is being used this weekend, right next to it. 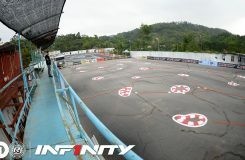 The whole facility is surrounded by air conditioned pitting cabins, however a recent fire unfortunately destroyed a number of them and the track owners are still busy re building following this incident. 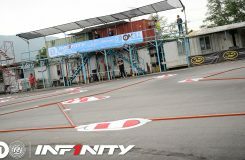 At the end of the track, joining the cabins on either side of the track, the owners are near completion on a small indoor carpet track, to give the local members an area to race during the rainy months. 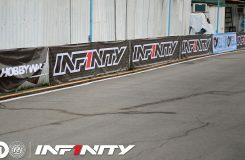 Talking to Rd1 and 2 winner Akio Sobue about the track, he mentioned that the surface is very bumpy with traction, while better than in free practice, quite low. 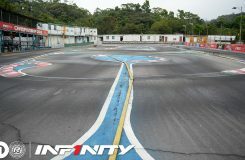 However the main challenge is the fact that the circuit lies on a slope. 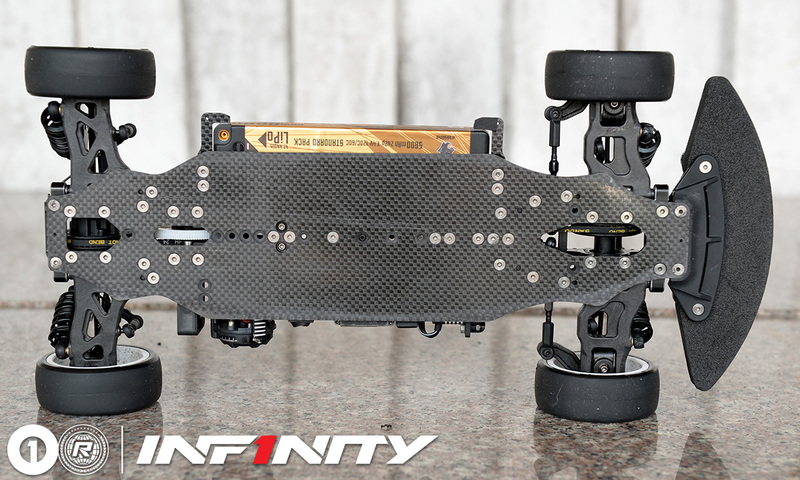 The Infinity driver elaborated saying that every corner is different as it can be on camber or off camber depending where it is on the track, another difficulty is that the short shute at the end of the main straight is also angled, pulling your car left. 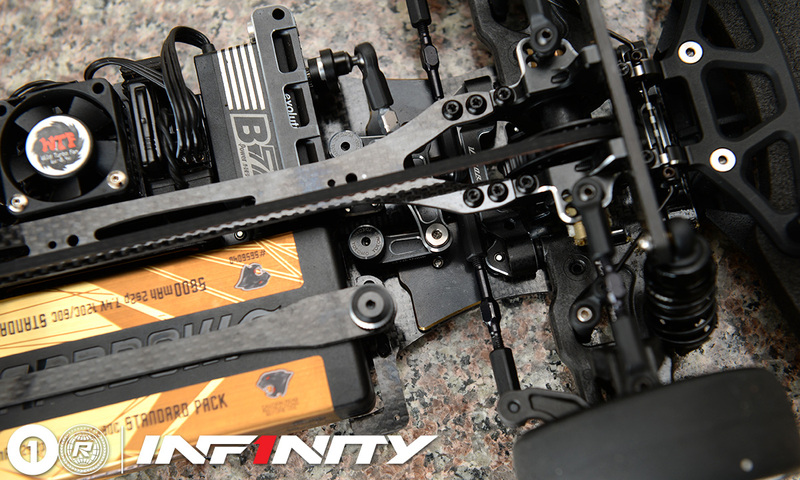 For Modified, the quick drivers are expected to break into the 13 second barrier, while in Stock the fastest drivers are running in the mid 15 seconds. 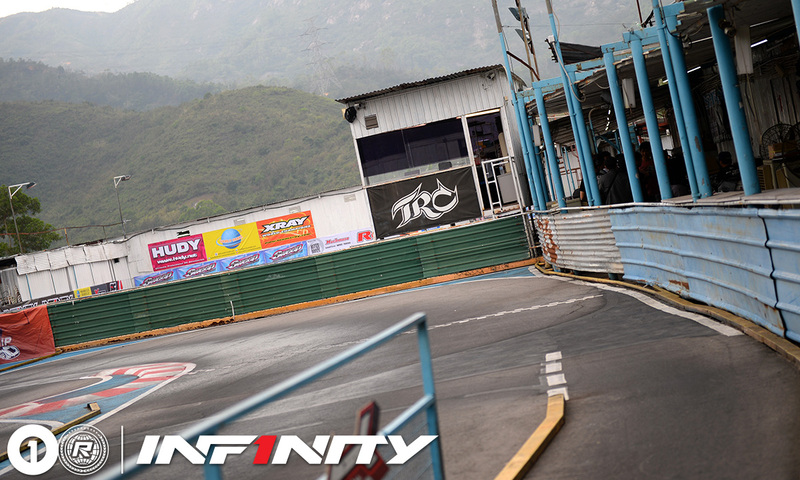 Having already confirmed a number of big name drivers that will attend the 3rd and 4th round of the OneTen series presented by Infinity at TRC in Hong Kong, the organisers are excited to announce a late addition to the entry list. 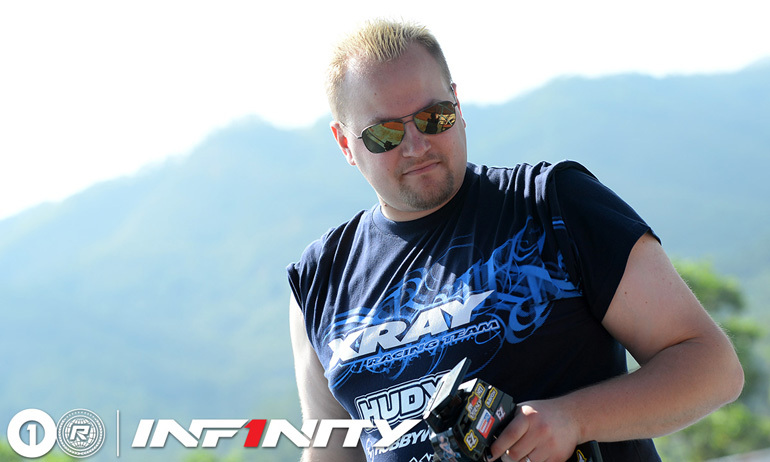 2006 ISTC World Champion Andy Moore will make the trip to compete with the best from Hong Kong and China, joining his Infinity team mates, Akio Sobue and Jin Sawada as well as Xray’s Jan Ratheisky and Yokomo’s Nicholas Lee. 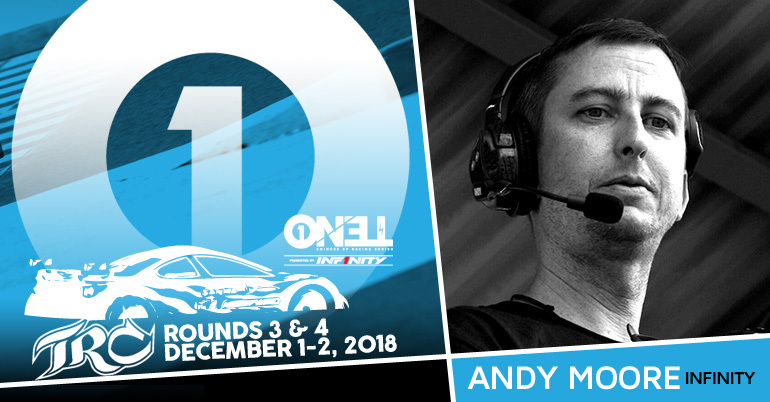 Fresh off of his awesome performance at the Nitro Onroad Worlds in Miami in October, Andy will make the switch back to the class he is most famous for, fielding his Infinity IF14, in the Modified class. 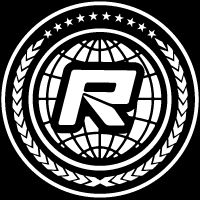 More information about this, and all future, rounds of the series can be found here, while entry for rounds 3 & 4, which like all rounds is limited to 100 entries, is open here. 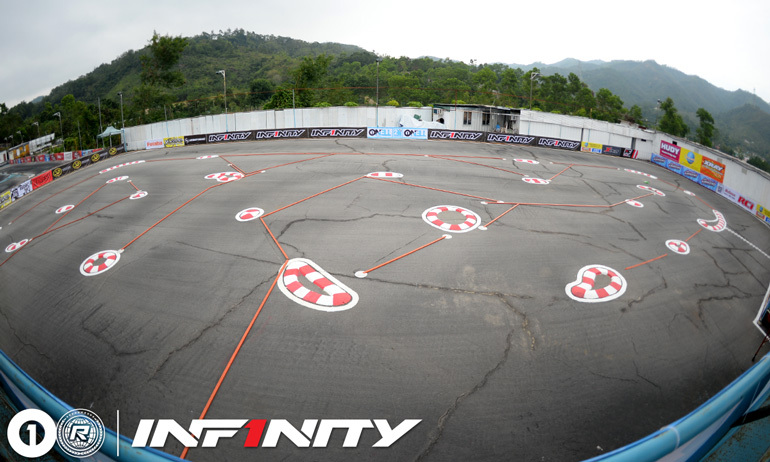 Following a successful start to the OneTen series presented by Infinity in Shanghai back in October, the series organisers are excited to go to Hong Kong for the 3rd and 4th round of the championship on the 1st and 2nd of December. 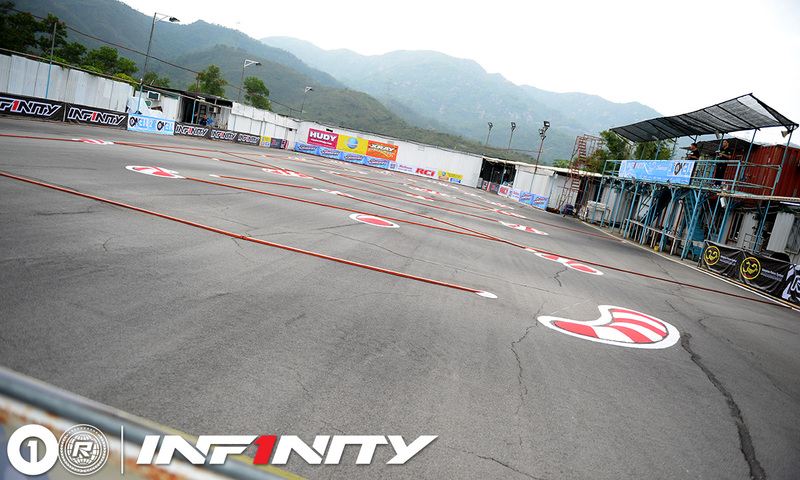 Held at the awesome TRC facility, the series will have its first outdoor round run on control Sweep tires as we look forward to welcoming all the local Hong Kong racers. 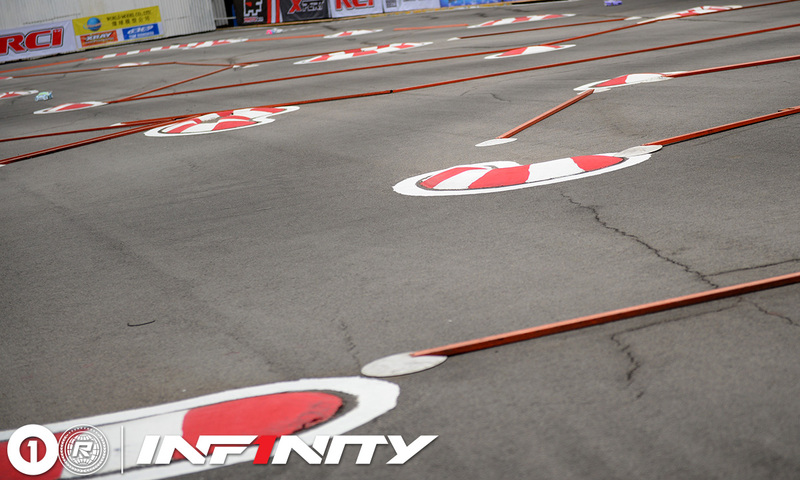 With such a high level of competition in the country, and with all the remaining rounds of the series held in this region, we can expect to see a lot of drivers to kick off their championship challenges at this race. 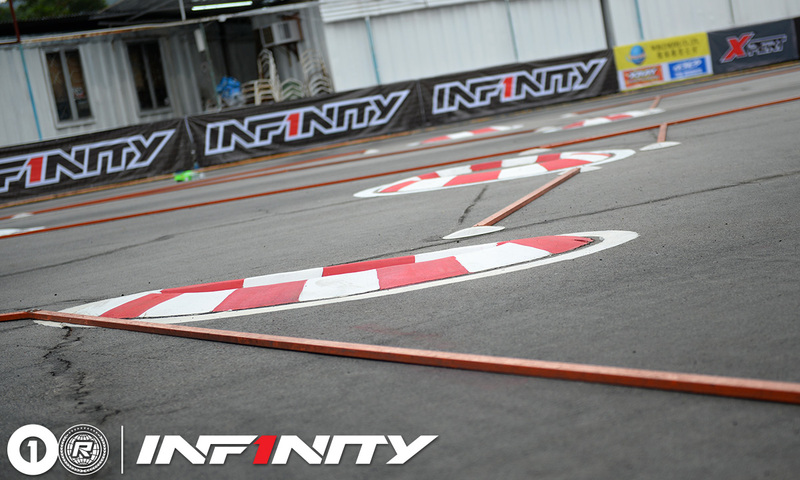 Joining the locals at this event, we can again confirm entries from round 1 & 2 Modified class winner Akio Sobue, as well as his Japanese Infinity team mate Jin Sawada. 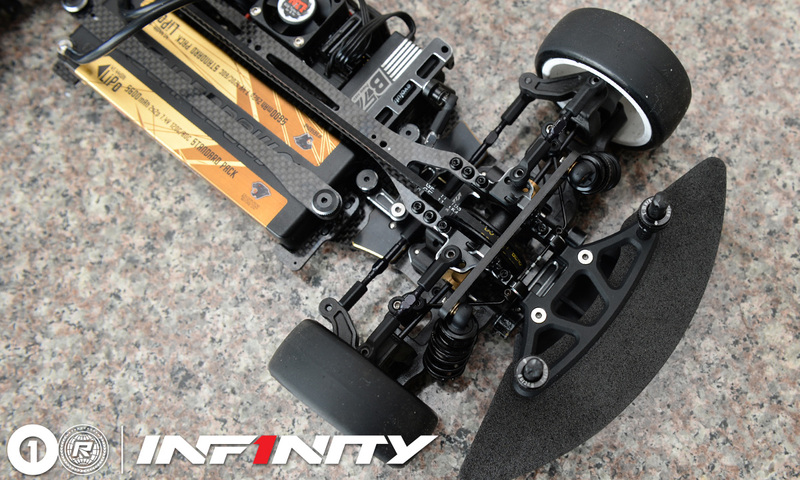 Jan Ratheisky, who dominated the Scorpion powered Stock class at RCI V2 will once again return to race both classes. 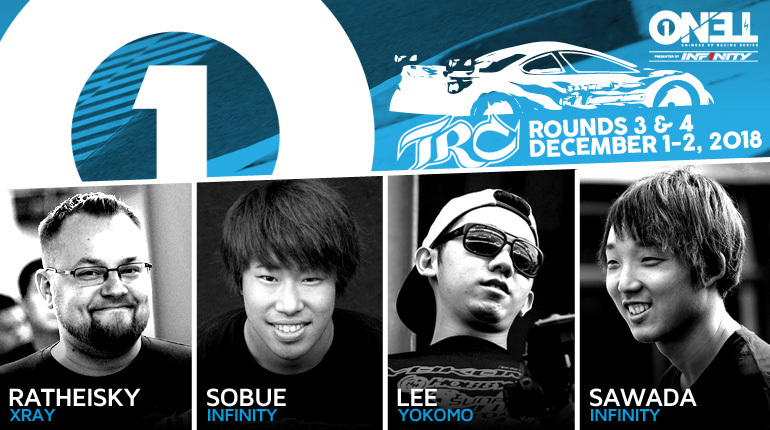 Unable to attend the opening rounds due to personal reasons, Nicholas Lee will hope to get his title ambitions kicked off in style as he heads the Yokomo challenge at TRC. 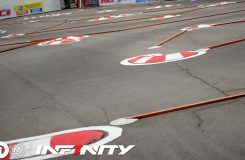 More information about this, and all future, rounds of the series can be found here, while entry for rounds 3 & 4, which like all rounds is limited to 100 entries, is now open here.